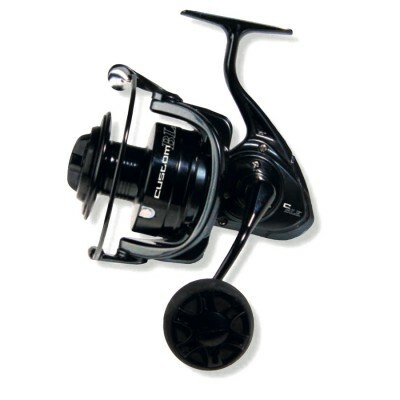 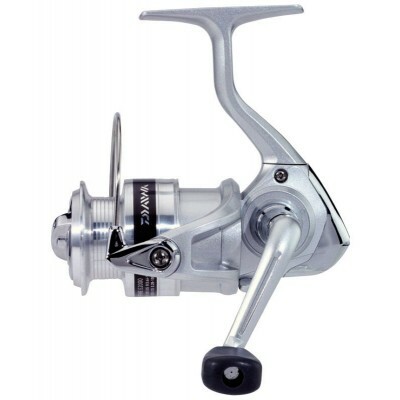 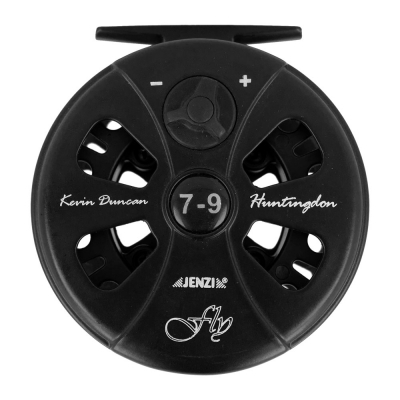 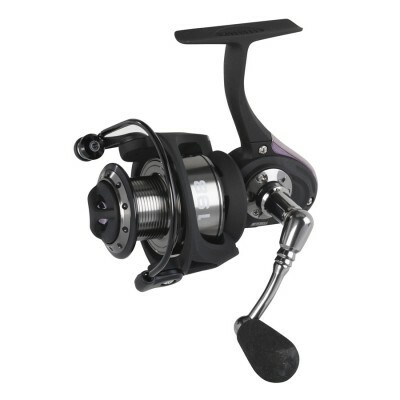 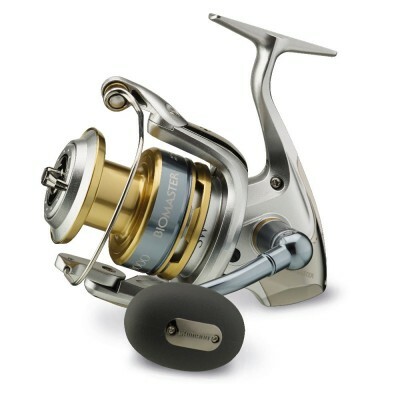 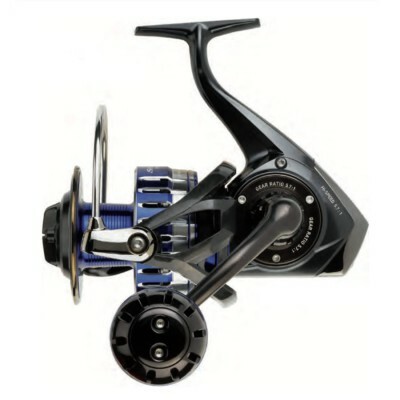 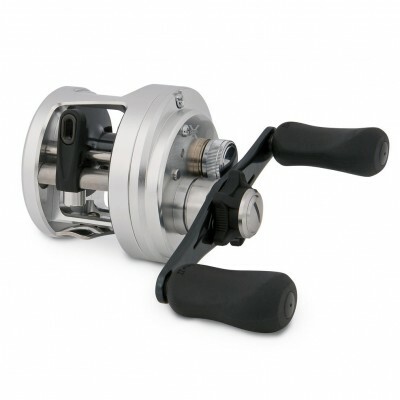 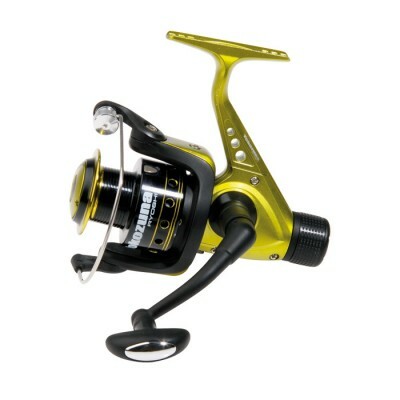 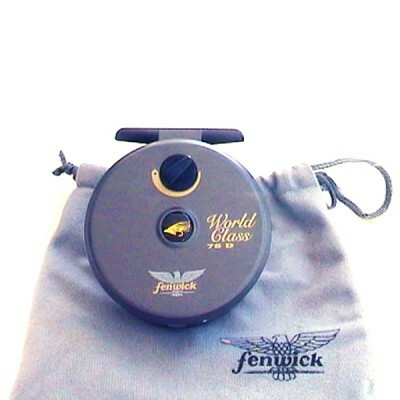 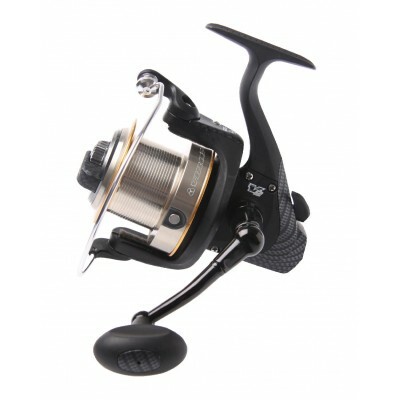 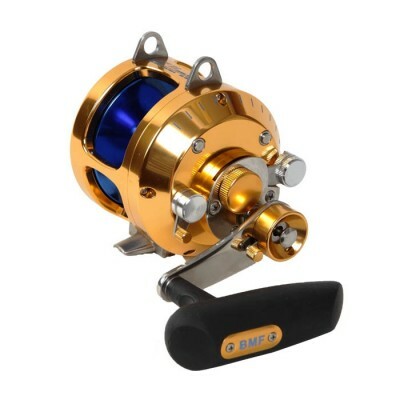 Lightweight and powerful end and jigging reel spinning. 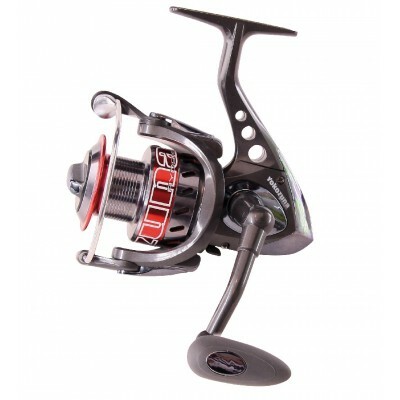 Aluminum rotor body and internal sealed to prevent the entry of nitrate into mechanism. 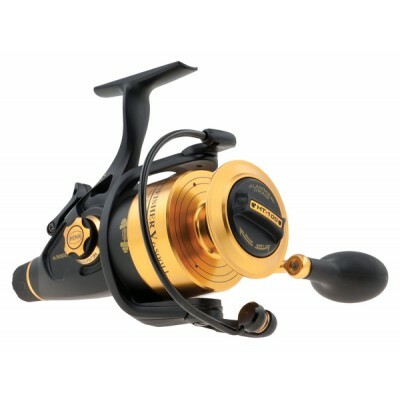 main gears in dark bronze. 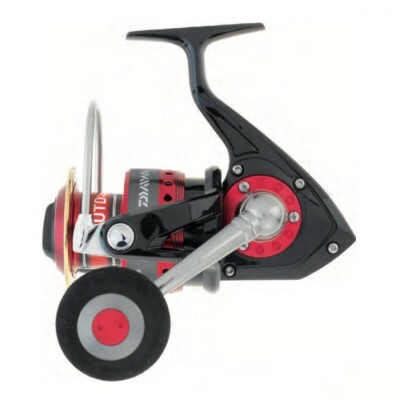 Brake discs with alternating sealed stainless steel and carbon. 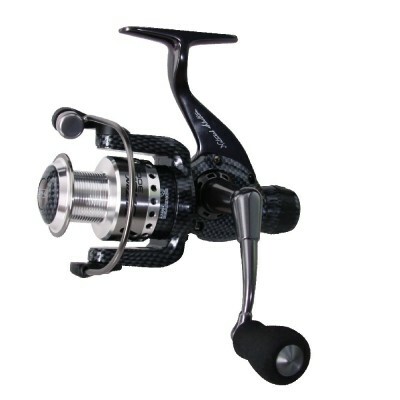 - 3 bearing technology: 1 infinite anti-reverse bearing and 2 ball bearings. 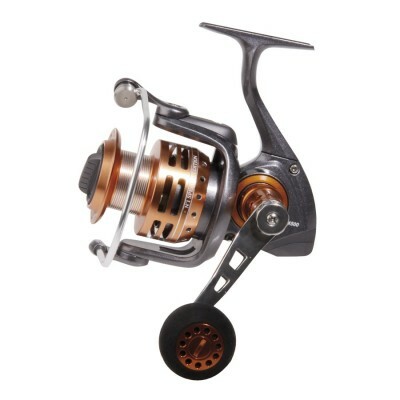 Corrosion resistent cast and machined aluminium frame and spool for durability.